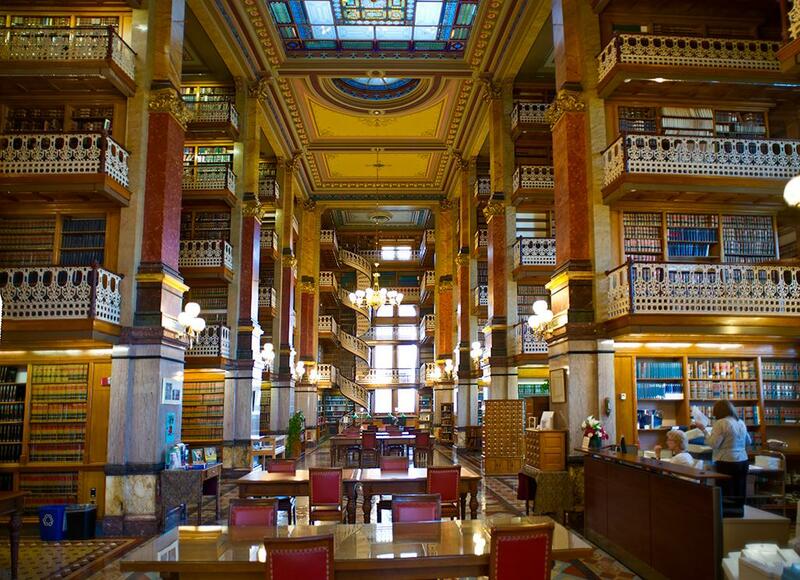 Iowa's State Law Library located in the state capitol, which is located less than a mile from the Supreme Court Building. Does firing someone because you find them irresistibly attractive constitute gender discrimination? Also, at what point can political opponents sue each other over campaign ads? Legal blogger Ryan Koopmans and Todd Pettys from the University of Iowa College of Law return to discuss the end of the Iowa Supreme Court's 2012-13 session.